Ethan and Dan form up the podcast this week with JT as guest and discuss varous topics. 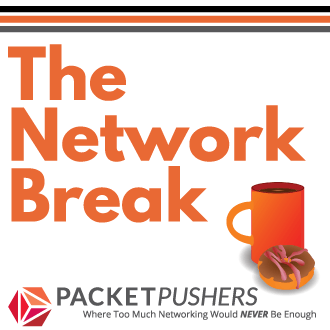 The second part on a collection of topics this week and joined by Jeremy Stretch from Packetlife and Amy Arnold to cover the news in the Networking Industry. 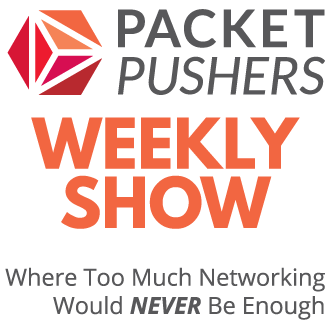 A collection of topics this week and joined by Jeremy Stretch from Packetlife and Amy Arnold (a woman in networking no less!!) to cover the news in the Networking Industry.